Nicki Minaj has given Caribbean artists major props on her new album Queen. The album dropped on Friday to the surprise of her fans. But to Caribbean artists, the mention of their names on the single Coco Chanel was an even bigger surprise. Minaj, born Onika Maraj in Trinidad and Tobago, collaborated on the single with fellow Trinidad-born rapper Foxy Brown. "With “Coco Chanel,” they take a classic dancehall riddim and warp it into a mean-mugging rap flexer," said a Pitchfork review. 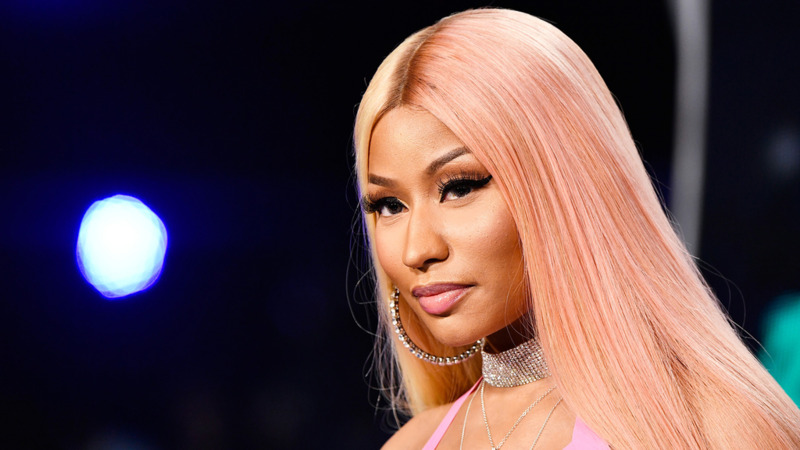 In one verse, Minaj hails out a slew of dancehall and soca artists, among them Buju Banton Super Cat, Bounty Killa, Spice, Lady Saw, Machel Montano, Destra Garcia, Bunji Garlin and Fay Ann Lyons. In his response, Machel Montano wrote: "YES @nickiminajFAMILYYYYYYY !!! We love the vibes !!! Thanks for biggin up the Caribbean fams dem !!! Go get that Queen album !!! #trinigyalruntings🇹🇹"
Fay Ann Lyons said: "Big up to #Queen @nickiminajfor showing love to Machel Montano and Destra on her album as well as Bunji Garlin and myself #Queen the Album out now. Go show love. Caribbean love. #AzaNation"